Edge Testing Solutions has announced its next Sting event on 6 December, 2018 at Regus, Quayside Tower, Broad Street, Birmingham B1 2HF, from 08:30-10:00am. 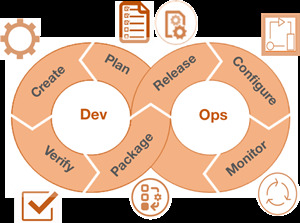 When discussing DevOps within a formal gathering, Gal-on Broner, a Technical Test Consultant at Edge Testing, found that many of his fellow participating attendees such as Test Managers left the venue feeling rather confused. After all, DevOps is a methodology that promotes a change in the business culture – and explaining a culture is not as simple as explaining a procedure or even a new way of working.